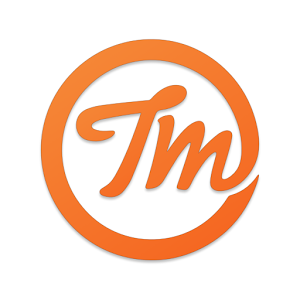 The Tastemade community caters both to users who like watching videos of other people's food and those who enjoy taking pictures of their own. The network, which spreads across various social media sites and an iOS app, encourages users to share their thoughts, expertise, and food experiences with others. Now Android users are free to hit up Google Play and take part in the festivities as well, assuming that they have a Samsung device. For the time being, only the Galaxy S4, Galaxy S5, Note 2, and Note 3 are listed as supported, though we have noticed a few other odd handsets score a positive as well. No, none of them are the ones you probably care about. 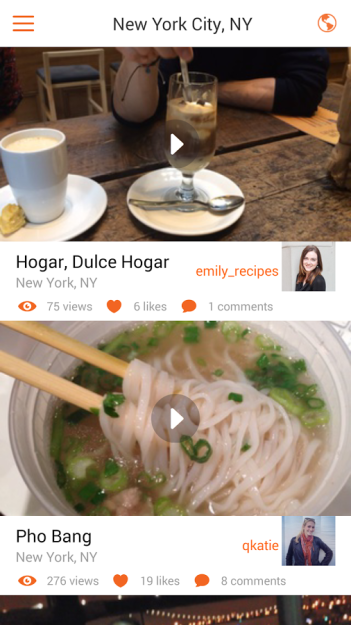 Tastemade aims to attract more than aspiring chefs. 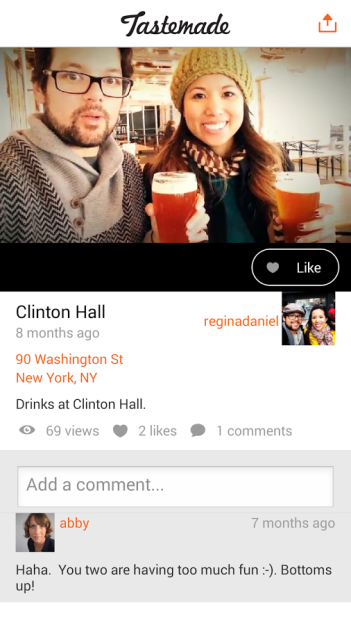 Foodies with an interest in dining out can turn to the app to see which establishments other people are recommending. The app places an emphases on short 1-minute videos, and people are encouraged to rant or rave about whatever it is they're consuming. 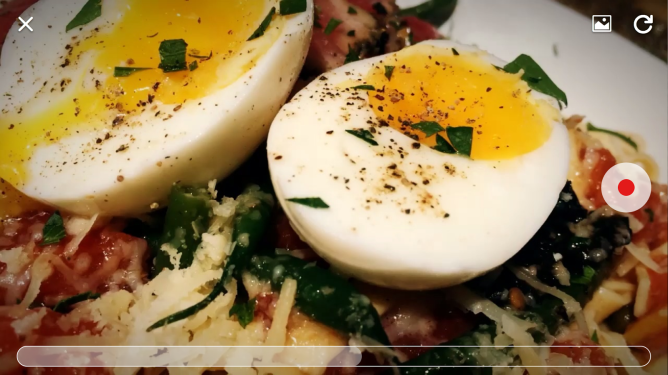 If you aren't hungry before firing up Tastemade, don't worry, you will be hungry soon after. There are no shortage of food-related apps out there, but many are recipe-centric and cater towards solo use. 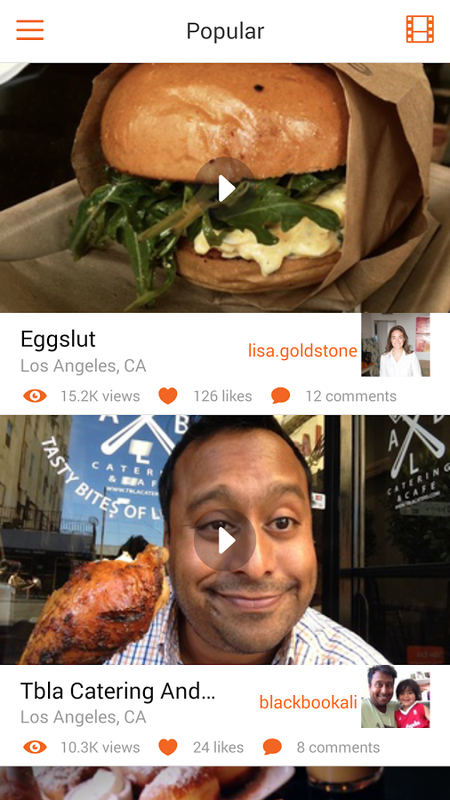 Tastemade is a bit more social. And like any social network in search of new users, it's free.